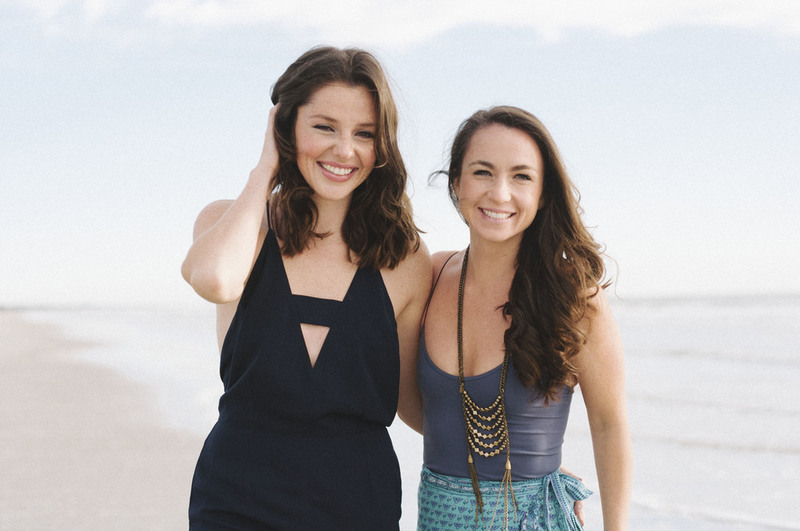 I met up with #girlbosses Erica + Taylor, the co-founders of Wellness Tribe Saturday for some shots for their website. It was a beautiful crisp spring morning and the girls rocked their shoot - they both radiate happiness and beauty, so they made my job oh so easy! Learn more about Wellness Tribe and their box subscription here - I can't wait for my May BLOOM box to come in!